Legrand subsidiary Minkels is teaming up with MainOne to help build out the telecommunications company's data center business. Together, the companies will spend the next decade designing and constructing data centers in Sagamu, in the south west of Nigeria; Ghana's capital, Accra; and in the Côte d'Ivoire's largest city, Abidjan. 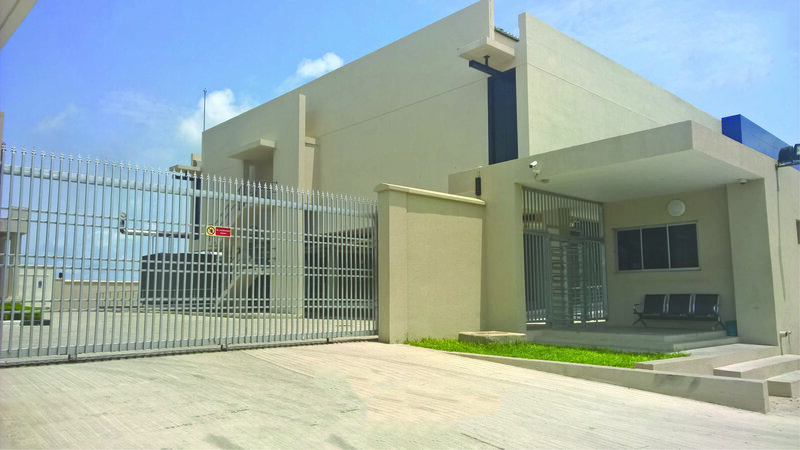 Additionally, the pair will expand MainOne's flagship data center in Lagos, which recently received Uptime Institute's Tier III Constructed Facility certification. Earlier this year, the company announced a N2.5 billion (US$6.58m) investment to increase operations at the site. When the data center project was launched in 2014, the company said it would spend $40 million on building it out; it has so far spent approximately $35 million. 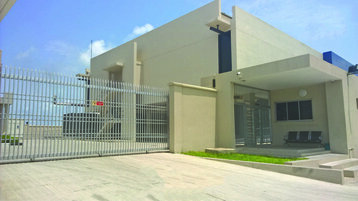 The Main Street Technologies subsidiary was established in 2010, when it set out to build an international communications cable connecting Nigeria to Portugal with an additional landing point in Ghana. The 7,000km (4,350 mile) cable is the first privately owned submarine system in the region, and could eventually extend to landing stations in Morocco, the Canary Islands, Senegal and the Côte d'Ivoire. In the June/July edition of DCD Magazine, we spoke to MainOne co-founder and CEO Funke Opeke about the company's journey to connect West Africa and the entailing cultural and societal implications for the region. Celebrating Minkels' continued collaboration with MainOne, CEO Christiaan van Terheijden said that investments in digital infrastructure in the region benefit "both inhabitants as well as Internet-enabled business models across the region." Opeke concurred, stating that "targeted investments in the region will bridge the gap in digital infrastructure and address the increasing reliance on data storage."